FIFA 19 is just around the corner, with it landing on Early Access platforms this week. FIFA 19 is set to add a ton of new features to the series, including an active touch system, new shooting mechanics, and a ton of new modes to jump into. In this FIFA 19 everything we know guide, we'll list everything we know about FIFA 19 so far. We'll go over FIFA 19 demo teams, FIFA 19 release date, and also how the game is looking on Nintendo Switch. EA has released the FIFA 19 top 100 player ratings. You can check out what we've pulled together so far over at our FIFA 19 Best Players Guide. At E3 2018, EA revealed that the FIFA 19 release date is September 28, 2018, for PS4, Xbox One, and NIntendo Switch. USgamer: In Progress - "Three days with FIFA 19 reveals a game with more character." Eurogamer: No Score - "FIFA 19 is a great football video game marred by ongoing issues with Ultimate Team." IGN: 8.2 Great - "With a plethora of new modes and some significant gameplay tweaks that make ball control more convincing, FIFA 19 is a distinct improvement upon last year's effort." FIFA 19 Platforms - Is FIFA 19 Coming to Nintendo Switch? It was something of a no-brainer that FIFA 19 would release on all major platforms, and this is indeed the case. This was confirmed during EA's E3 press conference, with FIFA 19 coming to PC, Xbox One, PS4, and Nintendo Switch. The FIFA 19 demo released on September 13 for PS4, Xbox One, and PC and features a total of 10 teams to play around with. Not only that, but there is a small section of The Journey: Champions in the FIFA 19 Demo. As always, you won't have the full roster of teams in the FIFA 19 demo, but EA has included a decent bunch to choose from. Here's what teams are in FIFA 19 Demo. 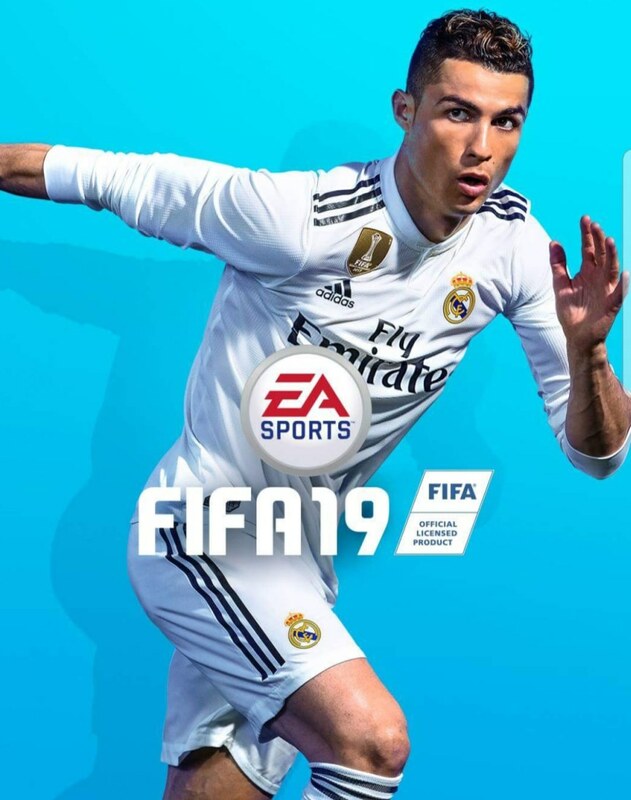 It looks like Ronaldo is the official cover star of FIFA 19. EA released an image of him on the cover. That's not all though, as Neymar Jr is also a cover star, for the Champions Edition of FIFA 19. 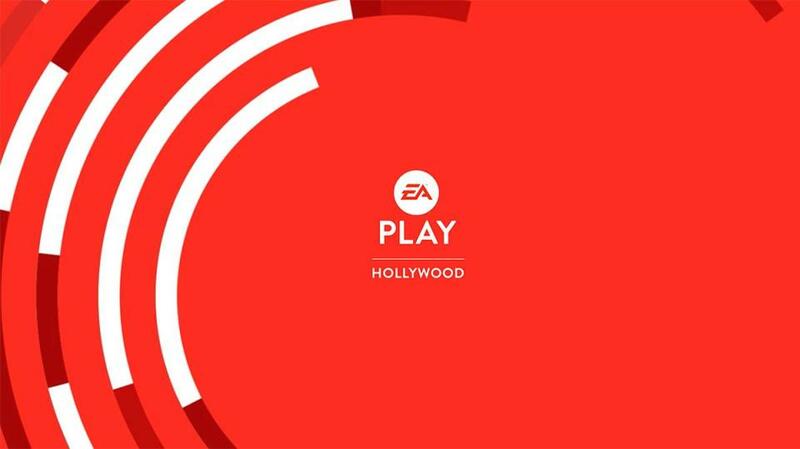 This weekend's EA Play 2018 revealed a ton of new details about the game. Head over to our EA E3 2018 Press Conference guide for more details. Konami recently lost its exclusive rights to use The Champions League in PES, meaning that it seemed likely the tournament would arrive in FIFA 19. This was all confirmed during EA's E3 2018 Press Conference. There will be a separate UEFA Champions League Tournament Mode, and it will be the setting for this year's The Journey single-player campaign. There will also be some Champions League Ultimate Team content as well. This will be the first time The Champions League has been included in a FIFA game since 2007, when EA lost the rights to Konami. Yes you read that correctly, the UEFA Europa League will be available in FIFA 19. We don't know too much about the mode yet, but thanks to a video that has leaked online, we can now see a full match in action. There's some nice touches like a logo in the top corner, though the celebration ceremony seems to be exactly the same as the one for the UEFA Champions League. Players who pre-order the Champions Edition for the PlayStation 4, Xbox One, PC and Nintendo Switch will get three days early access, up to 20 Jumbo Premium Gold FUT Packs, Cristiano Ronaldo and Neymar Jr FUT Loan Items for seven matches, and more. You can also pre-order the Ultimate Edition for the digital versions of PlayStation 4, Xbox One and PC and get up to 40 Jumbo Premium Gold FUT Packs. EA Access and Origin Access Basic members can play up to 10 hours of the game as part of the Play First Trial, and Origin Access Premier members can jump right into the full game first to get full access on PC starting September 20. 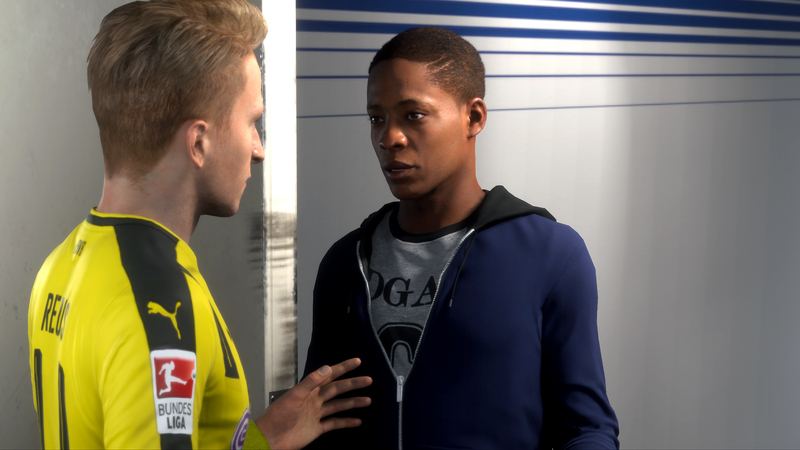 The Journey has become a real highlight of the last two FIFA games, telling a more narrative focused story centering around a young player named Alex Hunter. It's great then that EA will continue the story in FIFA 19, and will include some elements from the Champions League FIFA 19 Mode. The Journey: Champions will see Alex Hunter pursue victory in the UEFA Champions League. It's the final part of the Alex Hunter trilogy and will round off The Journey storyline. It was recentlty revealed that The Journey: Champions will focus on three different characters, with players able to play and switch between all three. The characters include Alex Hunter, Danny Williams, and Kim Hunter. The latter story will center on Kim as she is called up to the women's US International Squad. All three stories will intertwine. 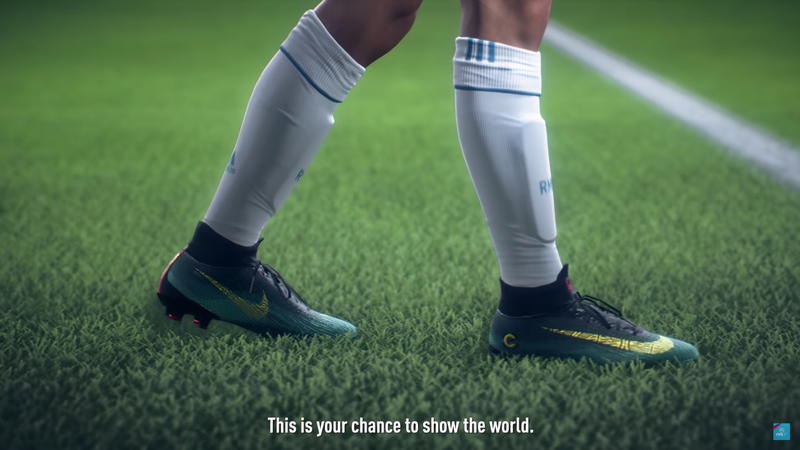 For a long-time, fans have been campaigning for cross-platform features to be implemented in FIFA. 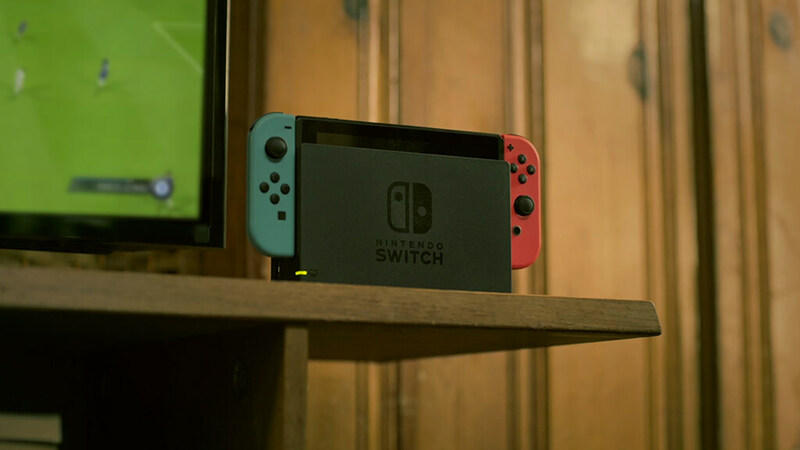 Not only would it allow players to share an account across multiple devices, it would also allow them to play with all of their friends, regardless of what system they are playing on. Recently, Creative Director Matt Prior explained that EA has "looked into" adding cross-play to FIFA 19, but first party restrictions have held back any implementation. It seems that, for now at least, there won't be cross-platform play in FIFA 19, not until Sony decides to play ball with others. One of the biggest improvements that FIFA 19 seems to have over last year's entry is that it has a completely overhauled tactics system. Instead of a granular 0 to 99 system, there are now general umbrella terms like "width" and "depth". There are aso new styles to consider like "constant pressure and "fast build up". 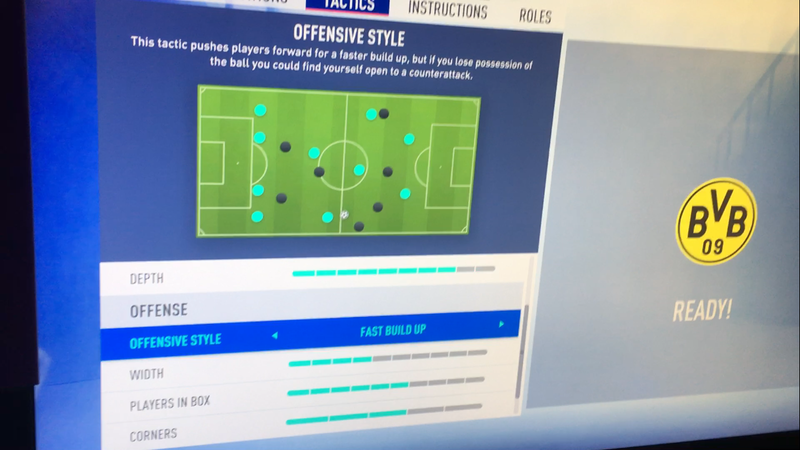 You can check out a screenshot of the new FIFA 19 Tactics below, and for a more detailed breakdown, head over to our article on Breaking Down the FIFA 19 Tactics Screen.